Plastic use in road construction is not new. It is already in use as PVC or HDPE pipe mat crossings built by cabling together PVC (polyvinyl chloride) or HDPE (high-density poly-ethylene) pipes to form plastic mats. The plastic roads include transition mats to ease the passage of tyres up to and down from the crossing. Both options help protect wetland haul roads from rutting by distributing the load across the surface. But the use of plastic-waste has been a concern for scientists and engineers for a quite long time. Recent studies in this direction have shown some hope in terms of using plastic-waste in road construction i.e., Plastic roads. Plastic roads mainly use plastic carry-bags, disposable cups and PET bottles that are collected from garbage dumps as an important ingredient of the construction material. When mixed with hot bitumen, plastics melt to form an oily coat over the aggregate and the mixture is laid on the road surface like a normal tar road. Plastic roads would be a boon for India’s hot and extremely humid climate, where temperatures frequently cross 50°C and torrential rains create havoc, leaving most of the roads with big potholes. Already, a kilometre-long test-track has been tested in Karnataka using this technology. The government is keen on encouraging the setting up of small plants for mixing waste plastic and bitumen for road construction. It is hoped that in near future we will have strong, durable and eco-friendly roads which will relieve the earth from all type of plastic-waste. 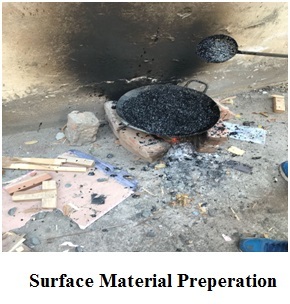 Plastics will increase the melting point of the bitumen. The use of the innovative technology not only strengthened the road construction but also increased the road life as well as will help to improve the environment and also creating a source of income. 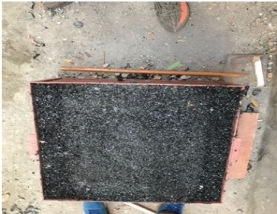 The main aim of this study to investigate the effect of mixed plastic waste in bitumen in road construction. 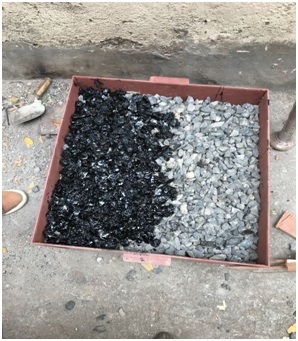 To find out the variation in strength of bitumen & aggregate using plastic waste and to compare with the conventional bitumen mix. 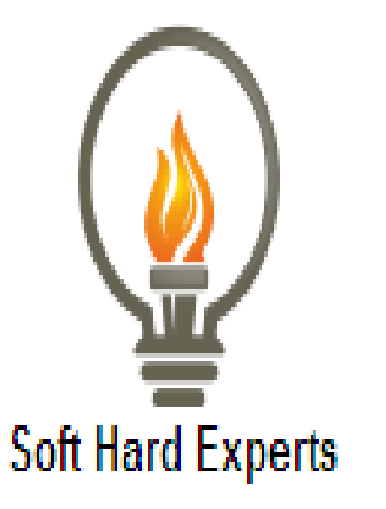 To determine the durability and cost effectiveness in road construction. The scope of this project is not limited. 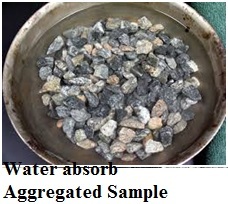 Medium aggregate & Sub grade filling material.